Employees can now enter their Timesheets on the run! 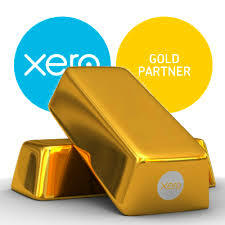 Boost Bookkeeping has just been promoted to Xero Gold Partner Check out our listing on the Xero Website! 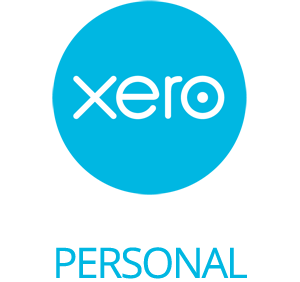 Have you ever thought of using Xero to track your personal finances? 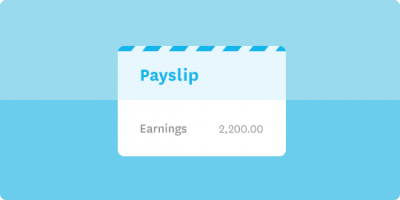 Xero Cashbook is great for tracking Income and Expenses. You can see where all your money is going. See Boost Bookkeeping website for more information or download the FactSheet. Did you meet the Sept 2014 BAS deadline this week? The first deadline for the September BAS passed this week – 28th October. If you lodge your BAS electronically or via your BAS or Tax Agent you may qualify for extra time to lodge and pay. The ATO website has all the info on this! This series of 16 videos covers many of the Xero features that Xero users love. Click on the dropdown arrow next to “Playlist” and select the video on the topic you are interested in. I know some of you are super keen to see and use the new UI that WorkflowMAX have been promising for some time, but you are going to have to maintain your patience for at least a short while longer – see a preview here.